Towards the end of last year, I had two separate clients ask me the same question about the Kitchen Production reports in our catering software, "We print out the Kitchen Production Report for the day and hand them to our crew at the beginning of the shift. 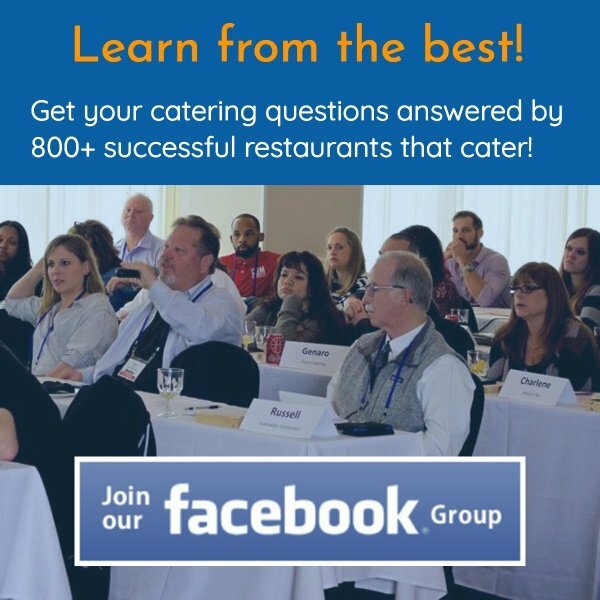 What happens as new catering orders come in throughout the day?" The only answer I had was to reprint the Kitchen Production Report and hand them back out, or manually make adjustments to the sheet(s) and hand them Kitchen Production Reports for the new orders that came through. For a high volume operation, this can be a fuill time job. So my lead developer and I put on our thinking caps and came up with a slick, new interface for touch screen tablets. In actuality, this interface works great on smart phones, laptops and computers. My description won't do this new improvment justice, so I shot a brief video. In a nutshell, you're kitchen prep person(s), pull up their tablet report for the day. All orders to be prepped pop up in yellow. They can click on any order and it expands out to show order detail and complete prep detail by either station or catergory. 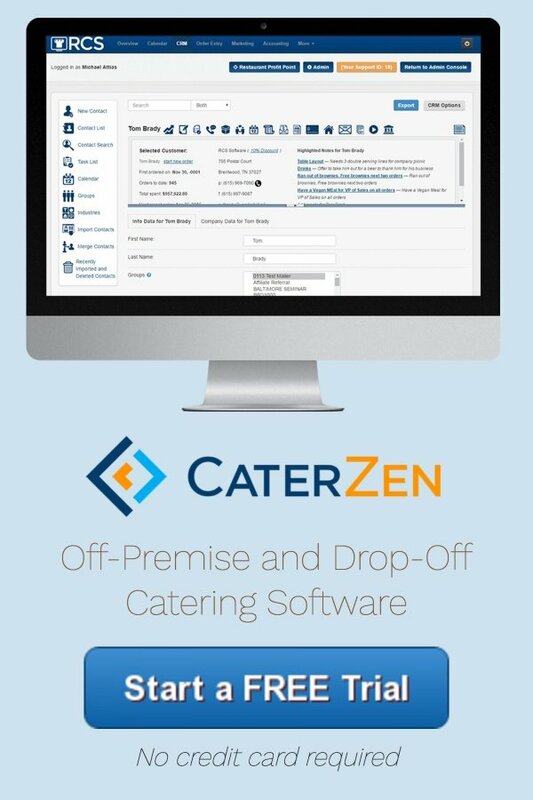 If you haven't built production formulas into our catering software, the report can default to just listing individual items ordered. As your prep person completes an item, they simply check off the item. On tablets, they'd just touch it with their finger or a stylus. Once all items in an order are marked off as prepped, the order turns green. This indicates the order is completed. If a new order comes in durting the shift, a pop-up alerts your crew and the new ticket flashes red until it has been acknowledged. This new ticket automatically ends up in the correct chronological order. As new tickets are added, the grand totals of Kitchen Production items changes at the bottom. The old totals are crossed out, with the new total for the item appearing next to it. This technology will make your kitchen run smoother. We plan on applying the same interface for new order alerts at the point of sale, as well as, create a delivery driver module with a link to the Google map directions of the delivery. As always, each day we set out to inovate quicker than anyone can copy us.